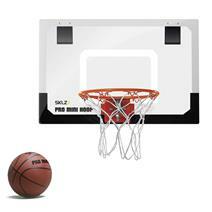 SKLZ Pro Mini Hoop available for sale at your local Source For Sports store. SKLZ Pro Mini Hoop XL available for sale at your local Source For Sports store. 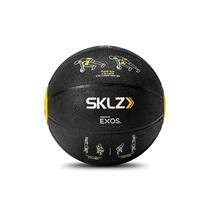 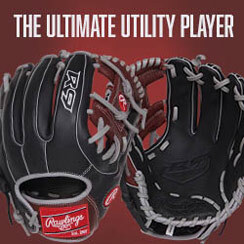 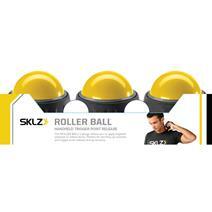 SKLZ Med Ball - 8 Lb available for sale at your local Source For Sports store.